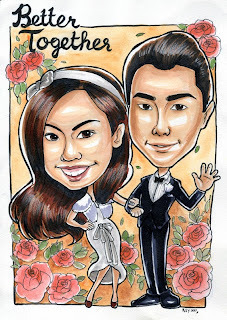 latest studio caricature. client loves it. copic markers, pens and derwent inktense. A few of the caricatures I drew during the week.